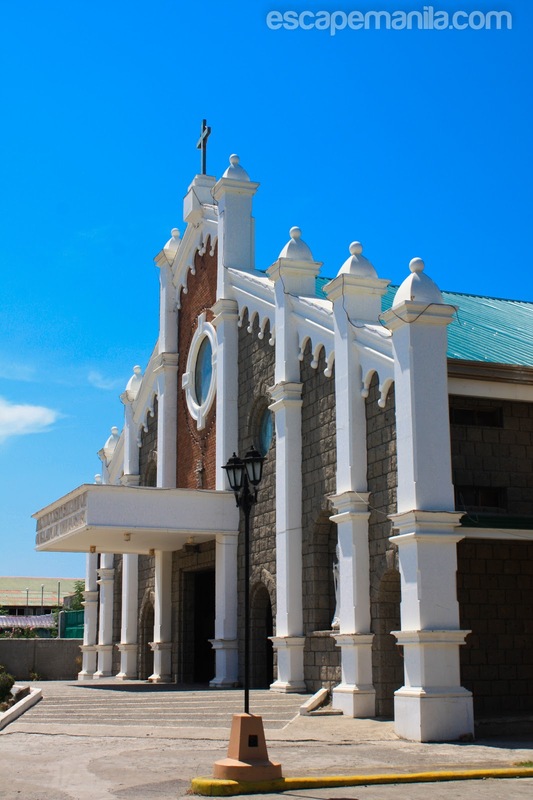 Day 24 of PHL50 : A Day in Aparri… Hooray! Since I do not have anything to do in Santa Ana on my second day, I decided to visit Aparri. 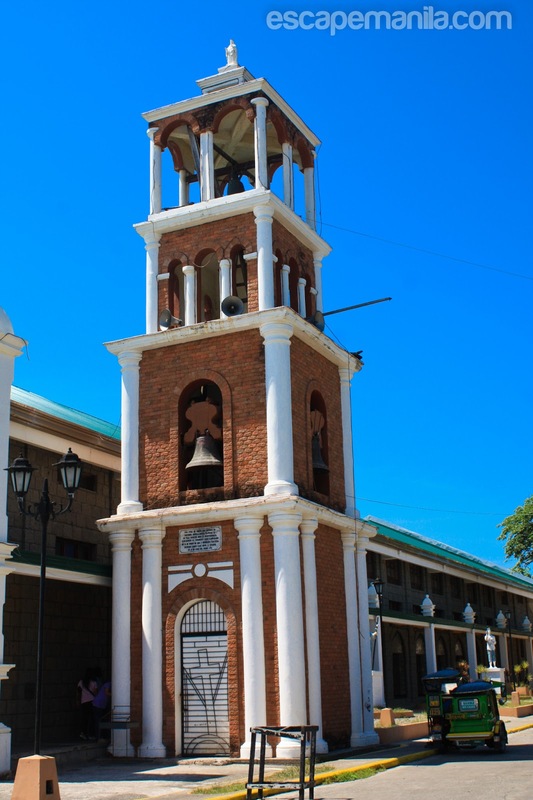 I have always wanted to visit this town and since I had time to spend, i left Santa Ana and took a jeepney to the trading town of Aparri. It was more than 2 hours ride. If I knew it would be that long travel, I would have taken a van instead – less travel time and more comfortable. 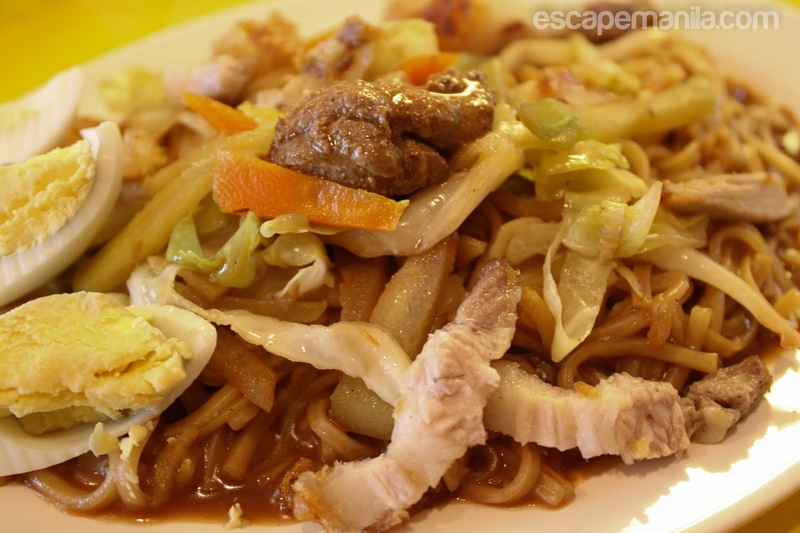 It was already lunch time when I arrived in Aparri so I immediately looked for a place to eat. I thought of eating in Jollibee as it is the northernmost branch in the Philippines but the queue was long so I went out of the store and looked for another restaurant. I walked and ask around and I was referred to a local restaurant. The place looked okay so I ordered pancit cabagan and halo-halo. The pancit tasted okay, but the halo-halo was the worst I’ve tasted. 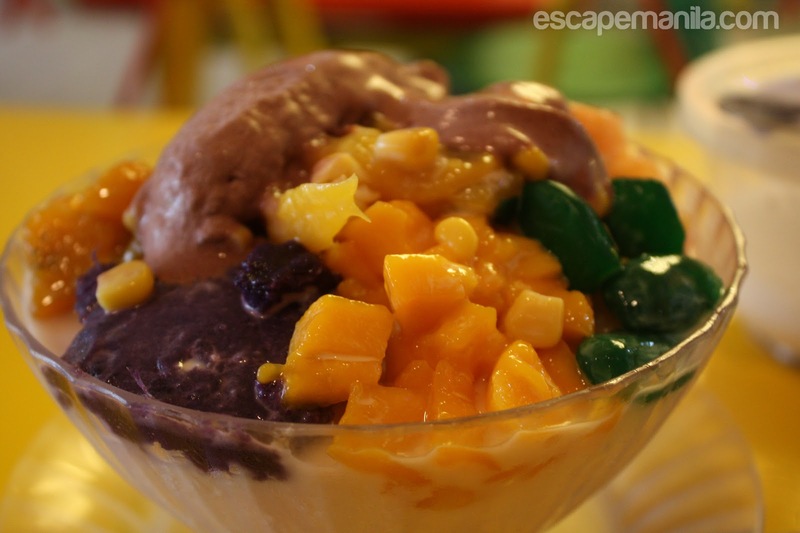 Imagine a halo halo with a chocolate ice cream on top and has mango, melon and other fruits which were not supposed to be in a typical halo halo. Definitely the worst halo-halo ever. 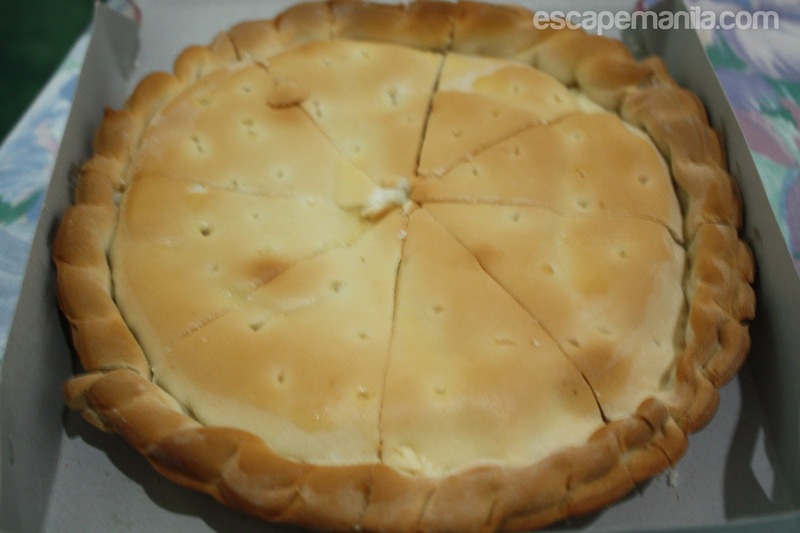 I basically wasted my money as I was not able to eat it. I basically did not know what to do in Aparri so I paid a visit to the municipal tourism office. The tourism officer was very helpful and advised me where to go, how close or far the attraction was, how much was the fare and etc. She even brought me to the rooftop of the municipal hall to basically get a bird’s eye view of the town. 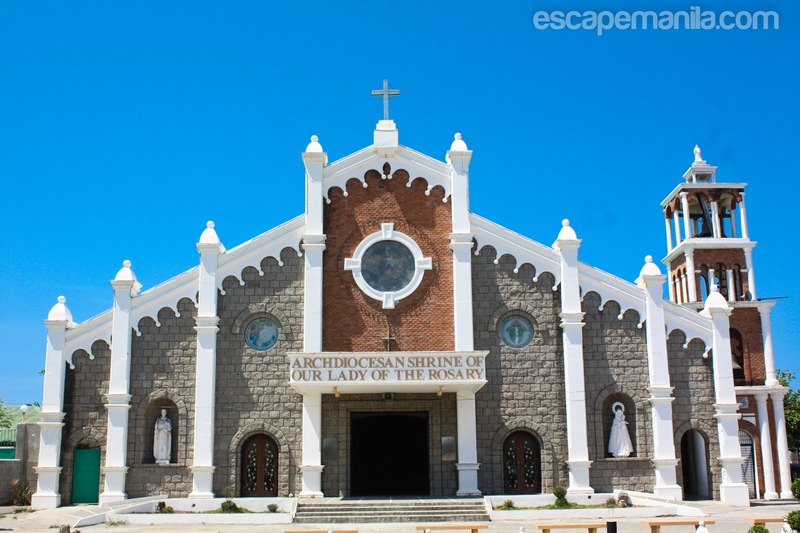 I visited the Aparri Church also known as the Shrine of Our Lady of the Rosary which for me is one of the best looking modern-day church in the Philippines. Then I also went to the PAGASA Weather Radar Station and had a view of the Babuyan Channel – where the sea meets the Cagayan River. 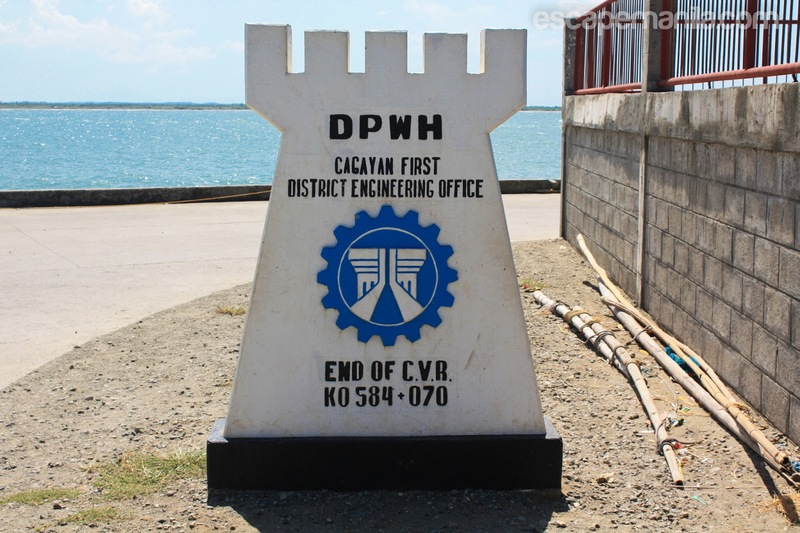 It is also the site of the kilometer zero (0) of the Maharlika Highway in Cagayan Valley Region. 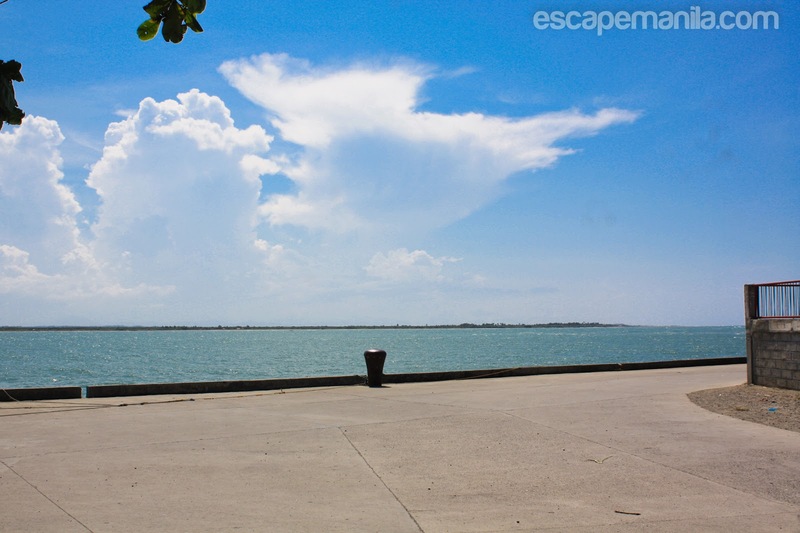 Where to stay in Aparri? 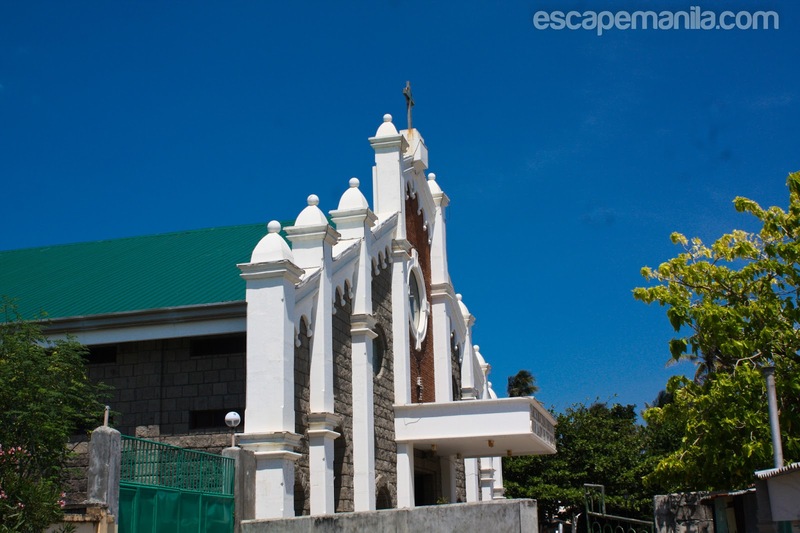 Recommended places to stay in Aparri. Please click the name of the hotel below to check the rates and availability. The Pag-asa tower seems to be a great landmark. Actually its my first time to read about places in Aparri. Wow! 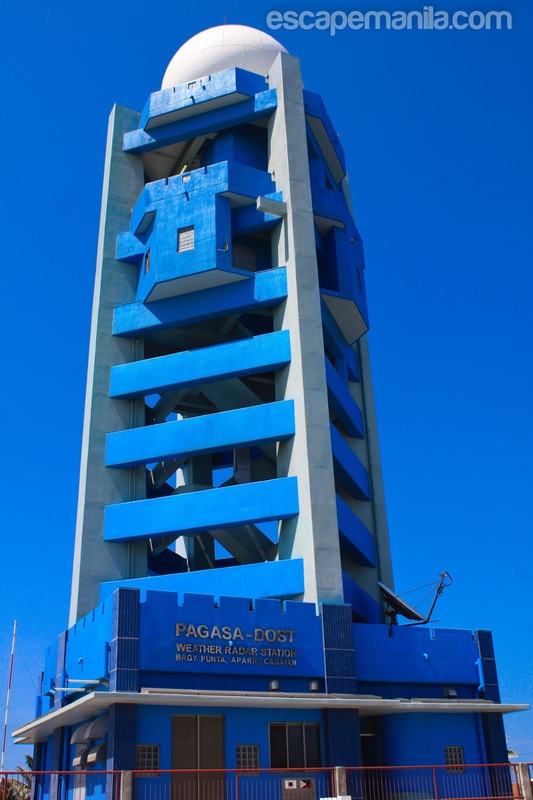 the Pag-Asa tower station blue color complements the blue sky background..really fantastic photo!